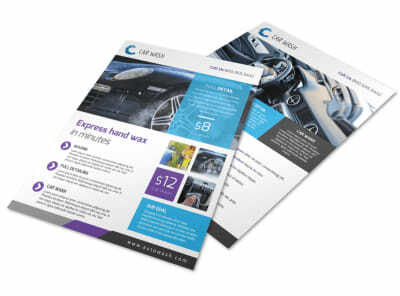 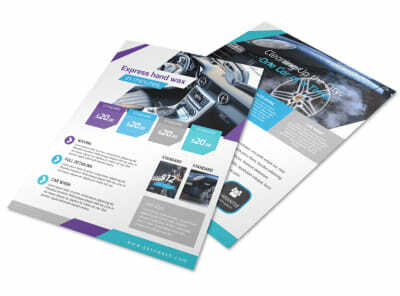 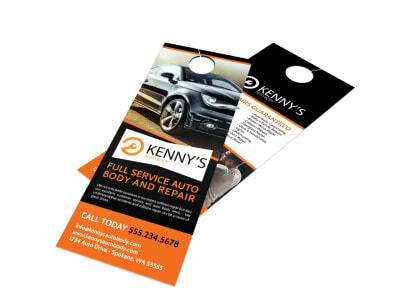 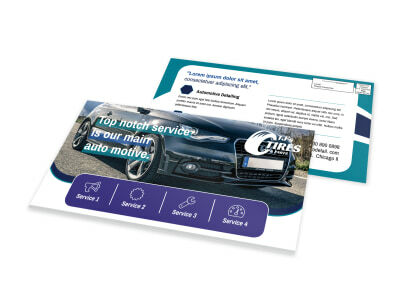 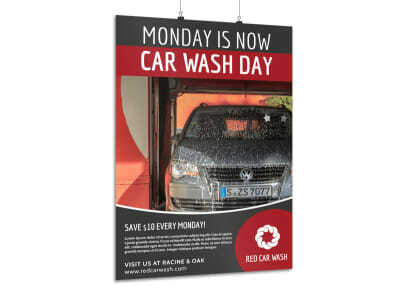 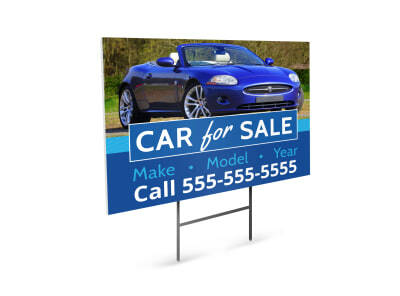 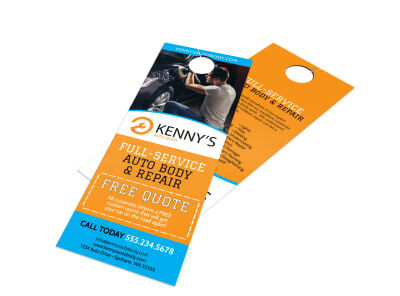 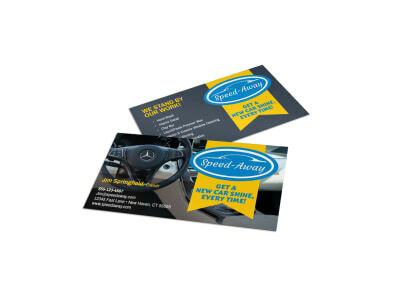 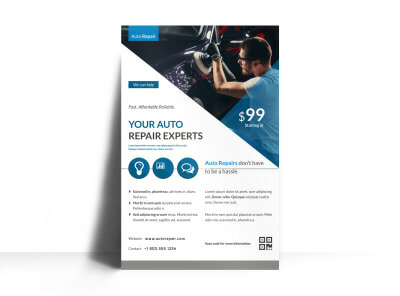 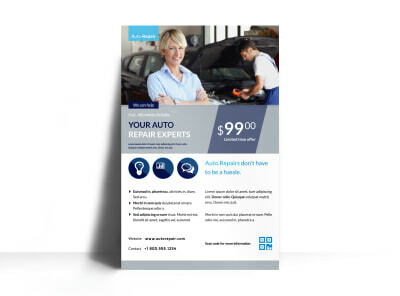 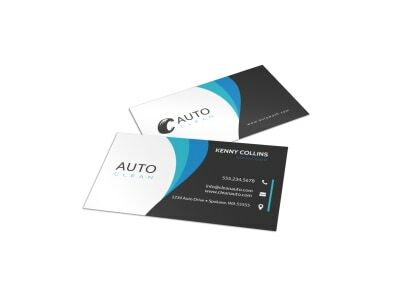 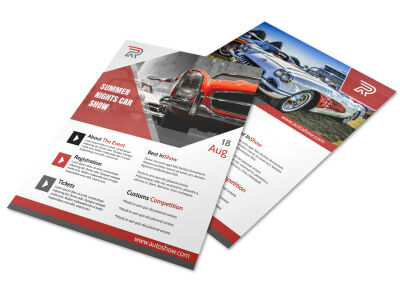 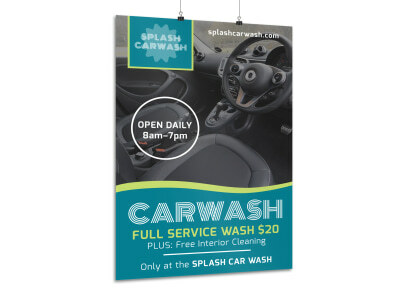 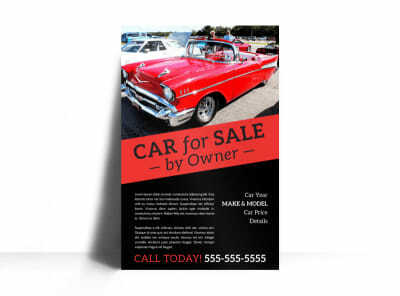 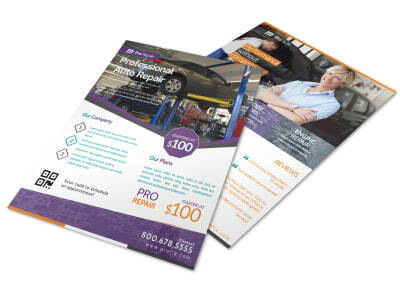 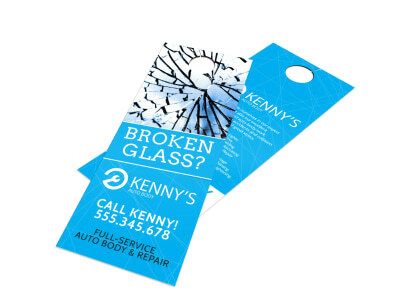 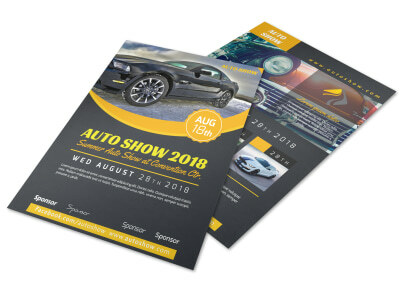 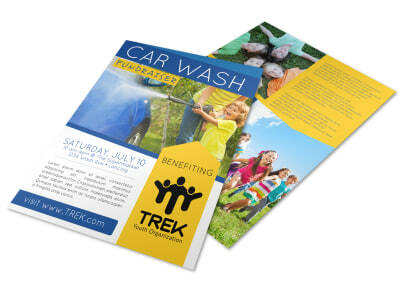 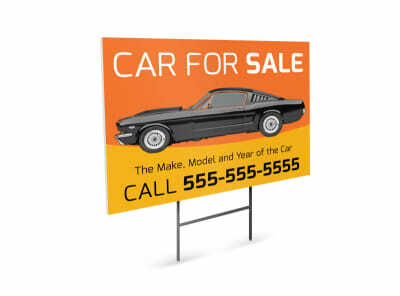 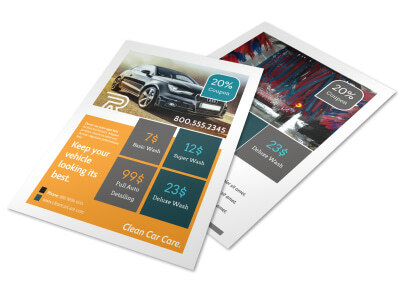 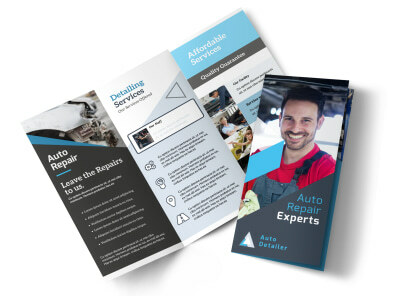 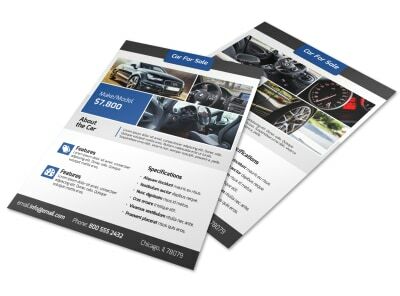 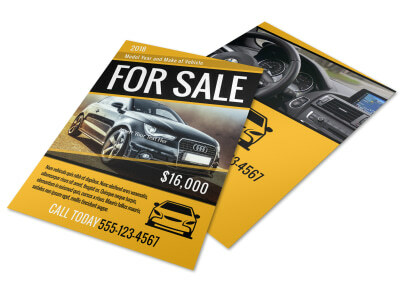 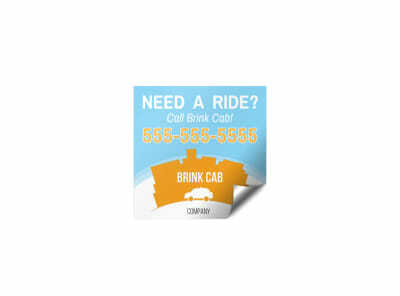 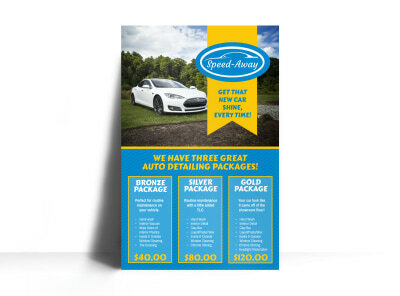 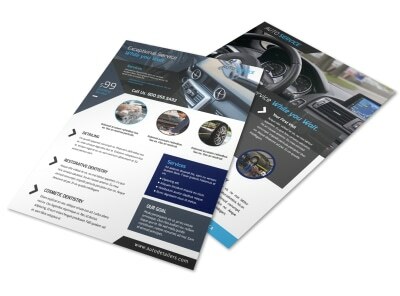 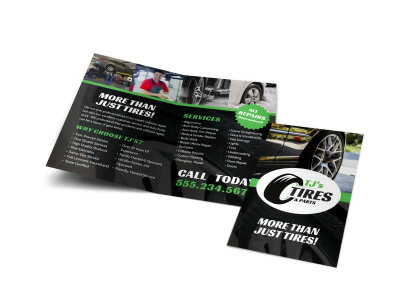 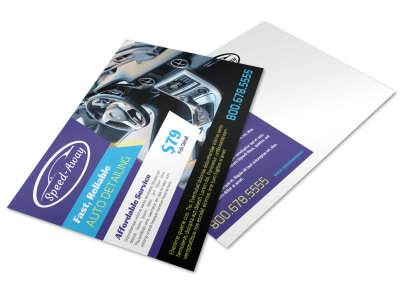 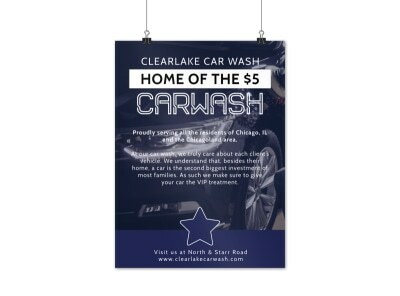 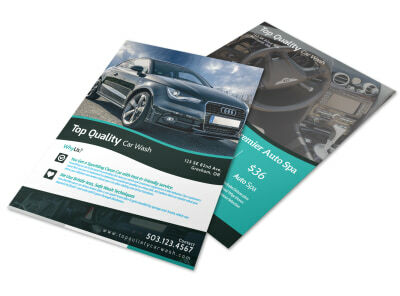 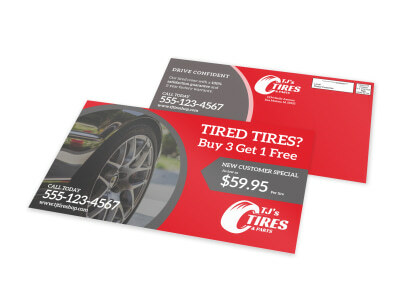 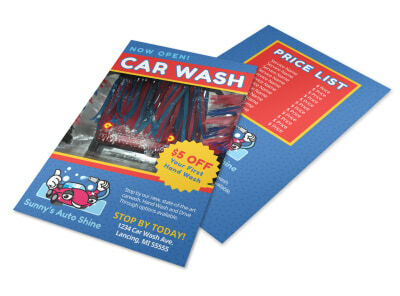 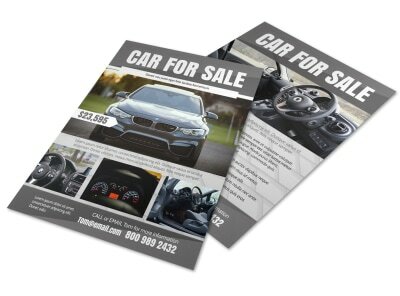 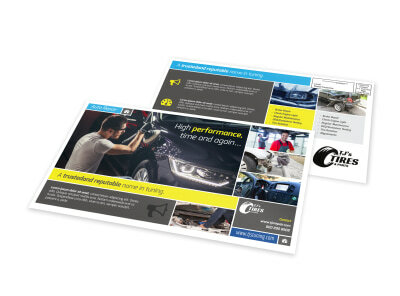 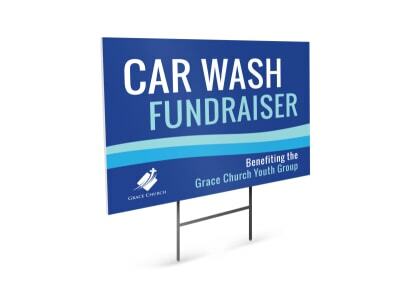 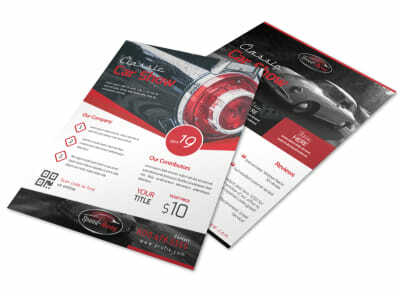 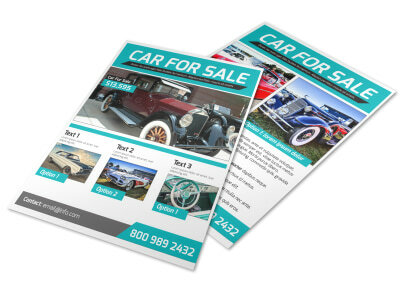 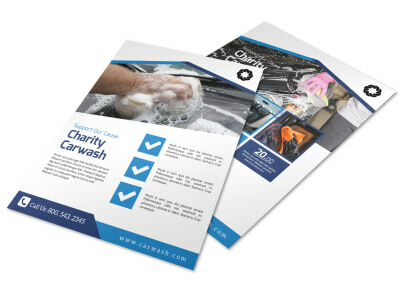 Drive home your message with automotive & transportation templates customizable to your specific needs. 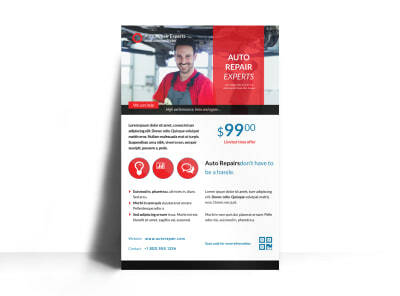 Are you in the business of auto repair? 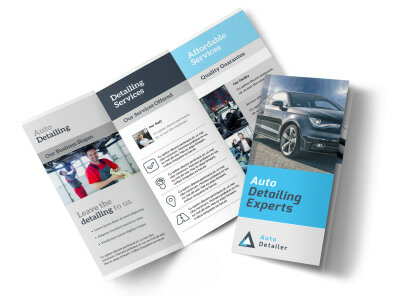 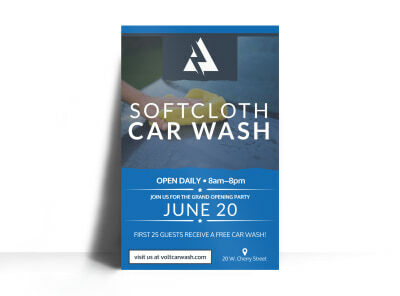 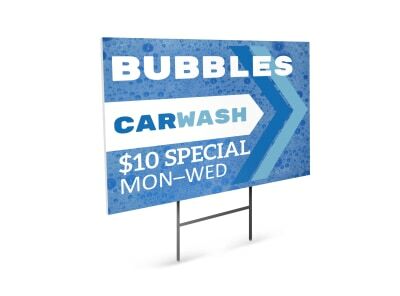 Does your auto detailing business have an upcoming special? 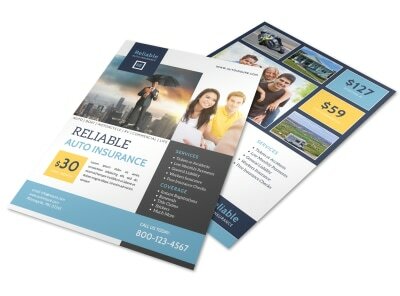 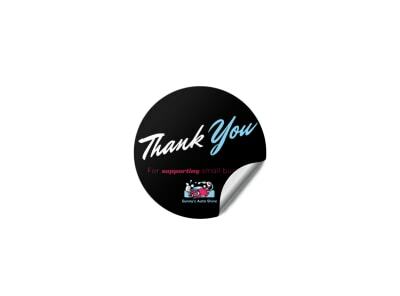 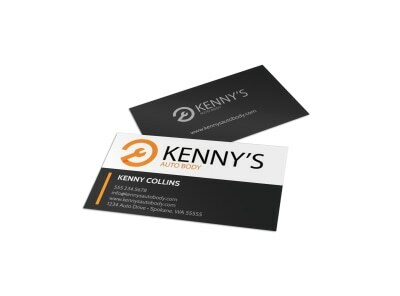 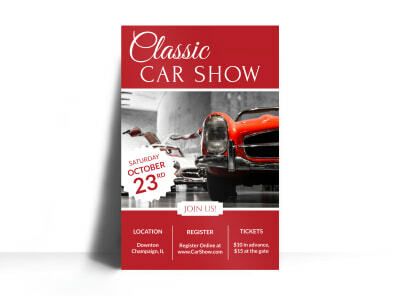 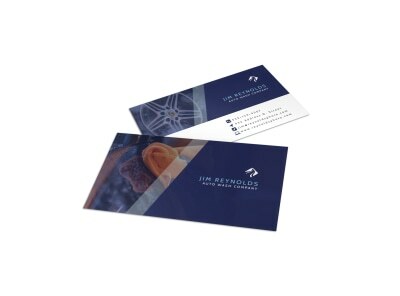 Whatever you want, our inventory of professionally designed templates will let you customize brochures, business cards, door hangers, and other promotional materials with just a few clicks of your mouse. 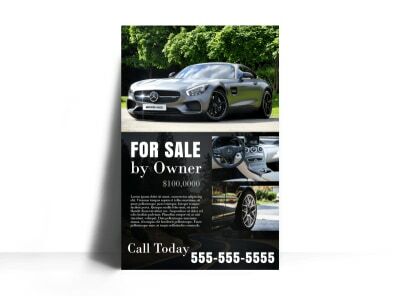 Upload your logo, images, and graphics using our online editor, or use our stock images and other customizations in your design, putting your business in the fast lane for success. 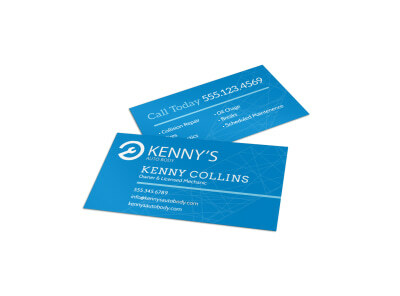 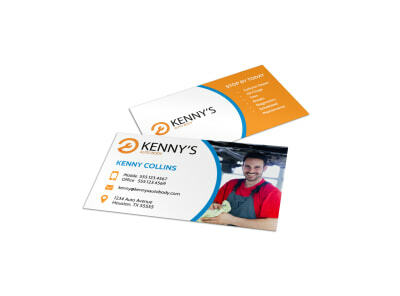 We offer professional CMYK printing, or you can print on demand from your own office.